It’s simple and minimal with a scandinavian feel. 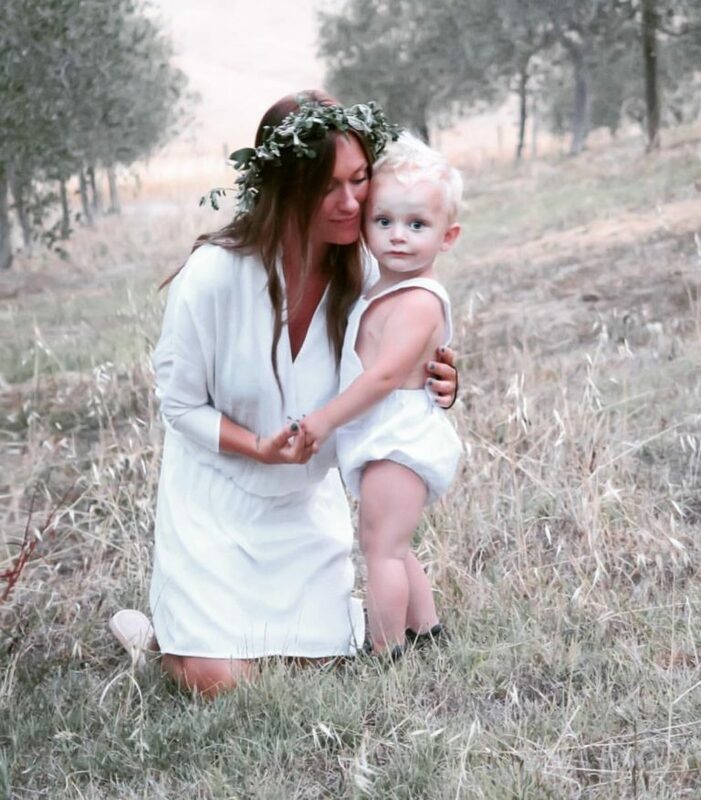 Our white linen all in one’s are the perfect gender neutral apparel for both baby girls and baby boys. 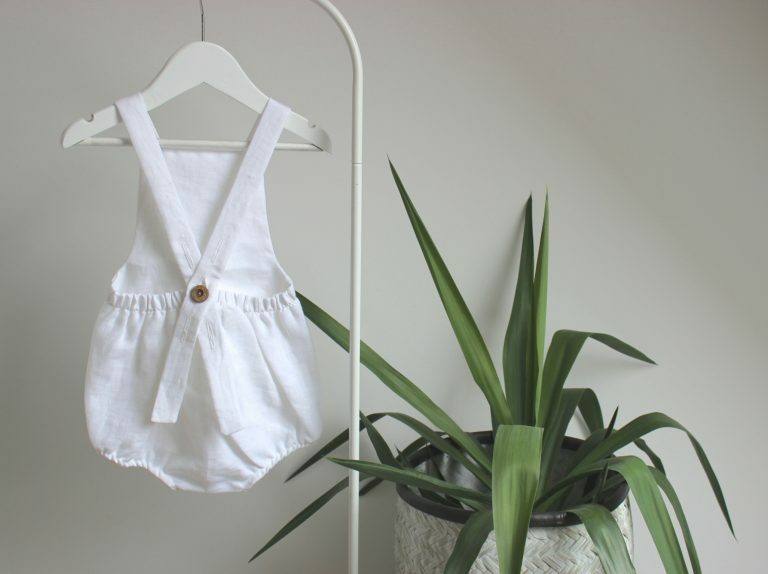 The light weight linen romper keeps them cool in the hot sunshine, particularly on those Summer holidays. 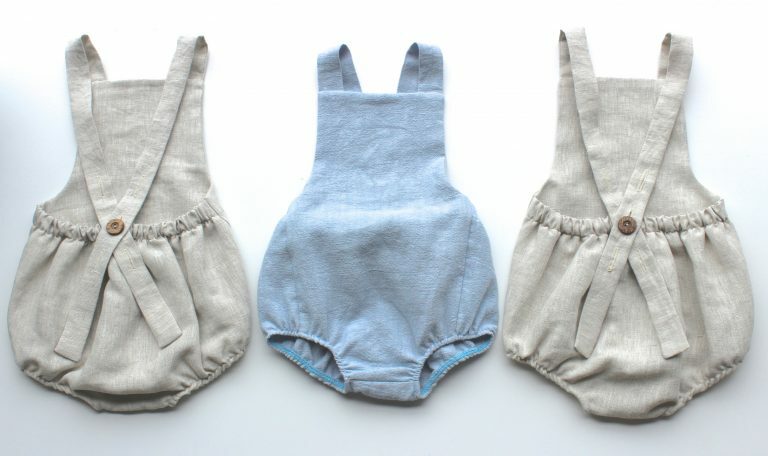 Versatile, this pieces of children’s wear also looks great with contrasting tights and sleeves for the cooler climate. Handmade here in the UK, you can rest assured that every detail is perfect. Which is great if you need that perfect piece of children’s occasion wear too.